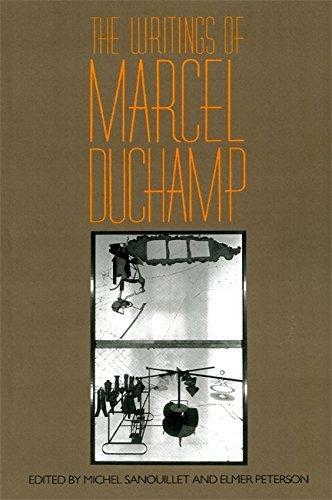 After acquiring the Marcel Duchamp collection of Belgian Ronny van de Velde in 1997, the Staatliche Museum Schwerin also set up a Duchamp Research Center in 2009. 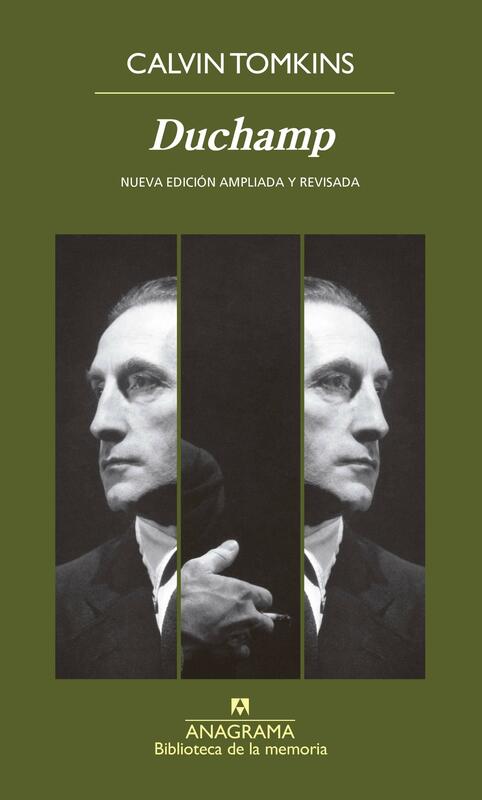 Besides its own scholarly examination of the collection?which with about ninety works by the artist constitutes the largest Duchamp collection in Germany?the center also provides a platform for Duchamp research in general. 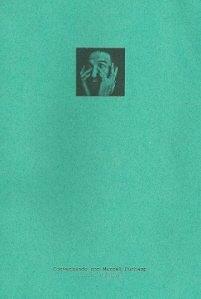 An accompanying monograph series, Poeisis, was initiated in 2011. 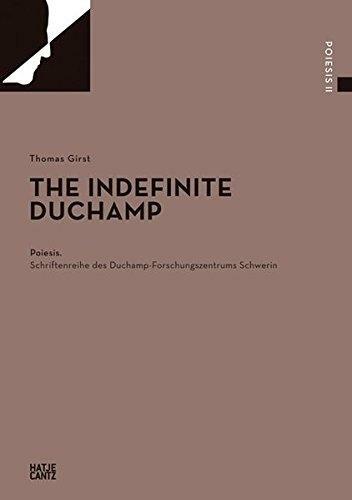 Whereas the first volume was devoted to, among other things, the 2009 symposium Where Do We Go From Here? the second volume assembles essays written by the longstanding Duchamp expert Thomas Girst that were first published elsewhere. 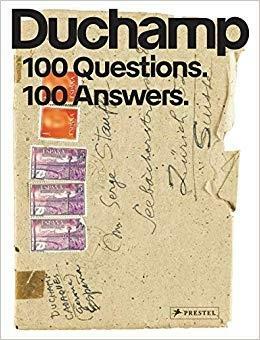 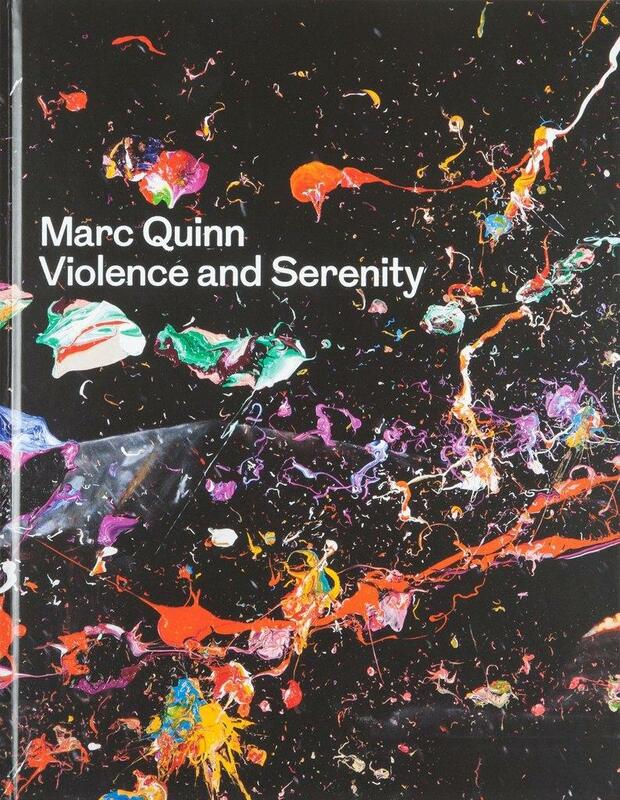 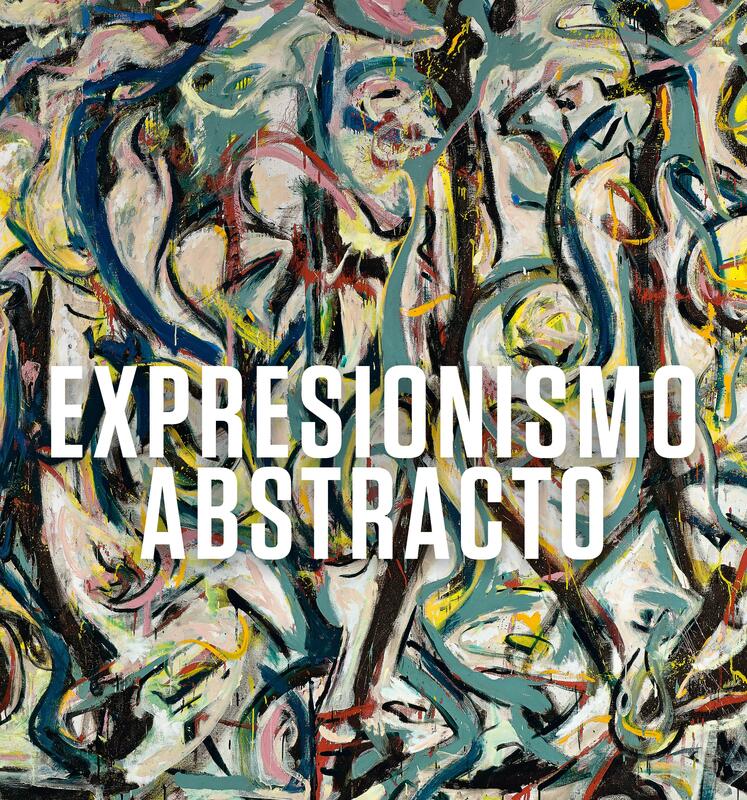 In addition, interviews by Duchamps contemporaries on the artist as well as about sixty quotations from famous fellow peers serve to paint a very personal picture of this singular artist.